Hippocrates is the world's most famous doctor, but very little is known about his teachings. This new text could help change that. John Bulmer/Getty ImagesSaint Catherine’s Monastery, or Santa Katarina, a Greek Orthodox monastery on the Sinai Peninsula in Egypt, 1967. 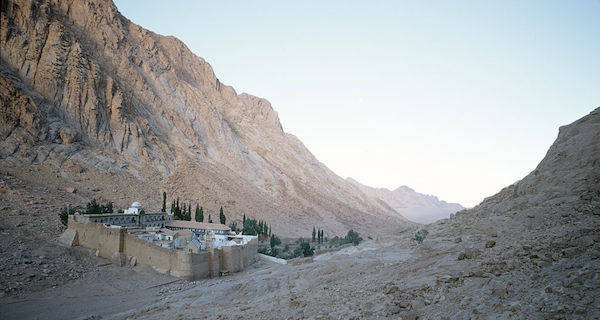 It is thought to be the world’s oldest Christian monastery. When medical students receive their white coats, many recite some variation of an oath written more than a millennia ago — sometime between the third and fifth centuries BC. These words are thought to have been initially penned by Hippocrates, likely the most famous doctor in history. 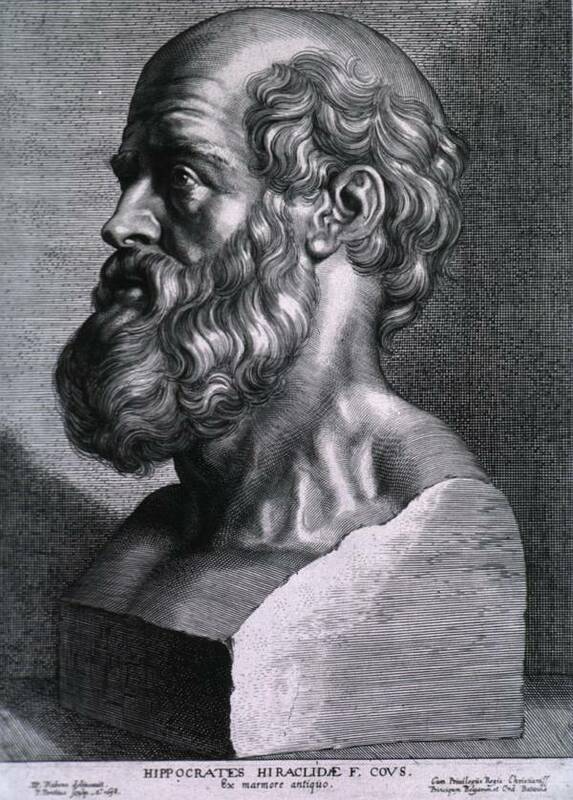 “The Father of Western Medicine” lived in Ancient Greece between around 460 and 370 BC. Though he is credited with being one of the first people to theorize that diseases are caused naturally (rather than by any kind of spiritual or magical curse), only about 60 writings attributed to him and his teachings are known to exist today. Which is why it’s especially exciting that monks doing restoration work in Egypt’s Saint Catherine Library claim to have found a manuscript bearing research from the first doctor himself. The text contains four medicine recipes, only one of which is being attributed to Hippocrates, according to an announcement from the Egyptian and Greek governments. According to these sources, it took the monks so long to notice this historical treasure because it had been written over with Bible passages. The manuscript is called a palimpsest — a kind of parchment made from stretched leather that was very pricey and hard to make at the time. As such, many texts that were not considered worth saving (like that of Hippocrates, apparently) were erased or covered up with new writings. Sinai Palimpsests Project websiteResearchers at St. Catherine’s are participating in “The Sinai Palimpsests Project” to recover erased text hiding under already-famous Biblical writings, like this one. Though we can applaud these medieval-era authors for recycling, their cover-up did make it more difficult for researchers from the Early Manuscripts Electronic Library to figure out what Hippocrates had actually written. Thus, they used spectral imaging to reveal the older text, which is impossible to see with the naked eye. What they found was a pretty big deal. 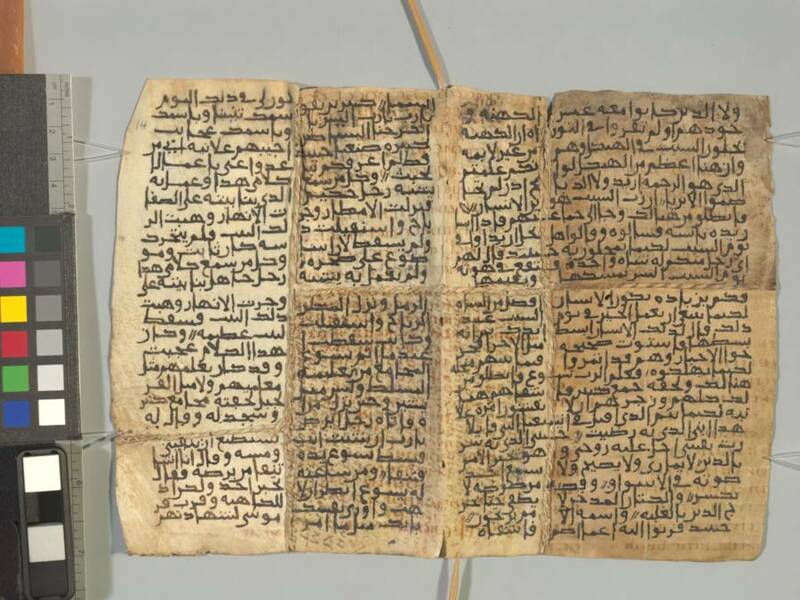 “The manuscript, which contains three medical texts, will be enlisted among the oldest and most important manuscripts in the world,” researcher Michael Philips told Asharq Al-Aswat newspaper. The text probably wasn’t penned directly by Hippocrates — it is thought to have been written a few centuries after his death. But the information on it is said to have been derived directly from his teachings, which makes it significant for scholars who seek to learn more about the famous yet mysterious figure. It’s not surprising that a discovery like this would be made in St. Catherine’s — one of the oldest Christian monasteries in the world, nestled at the foot of Mount Sinai. 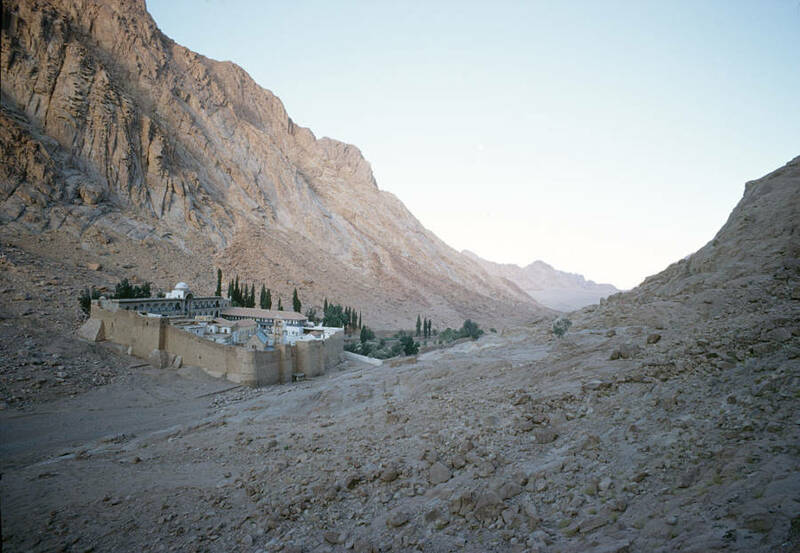 The monastery’s library is considered one of most important in the world for religious volumes — containing the oldest known Torah and many texts promoting inter-religious tolerance. The library holds 160 other similar parchments, many of which cover text that has yet to be examined. Next, see how Hobby Lobby was caught smuggling ancient Iraqi artifacts into Oklahoma. Then, check out these stunning photos of Egyptian culture before the British occupation. Finally, read up on the ancient weapon known as Greek Fire.